"What do you know about research?" "What do you know about research?" 1. 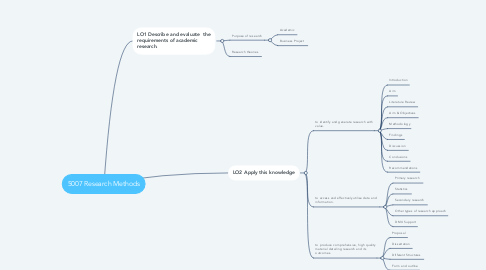 LO1 Describe and evaluate the requirements of academic research. 2.1. to identify and generate research with value. 2.2. to access and effectively utilise data and information. 2.3. to produce comprehensive, high quality material detailing research and its outcomes.